Wolf Inns, one of Northern Ireland’s leading pub operating groups, has completed the purchase of the Bellevue Arms in North Belfast for an undisclosed sum. Established in 1937, the Bellevue Arms employs 48 staff across its restaurant and deli, two bars and beer garden, offering customers panoramic views of Belfast from its location at the top of the Antrim Road. “The Bellevue Arms is one of the best-known pubs in Ulster. For generations the Diamond family and its dedicated team have welcomed locals and tourists alike, with outstanding food, drink and entertainment with a welcome second to none. 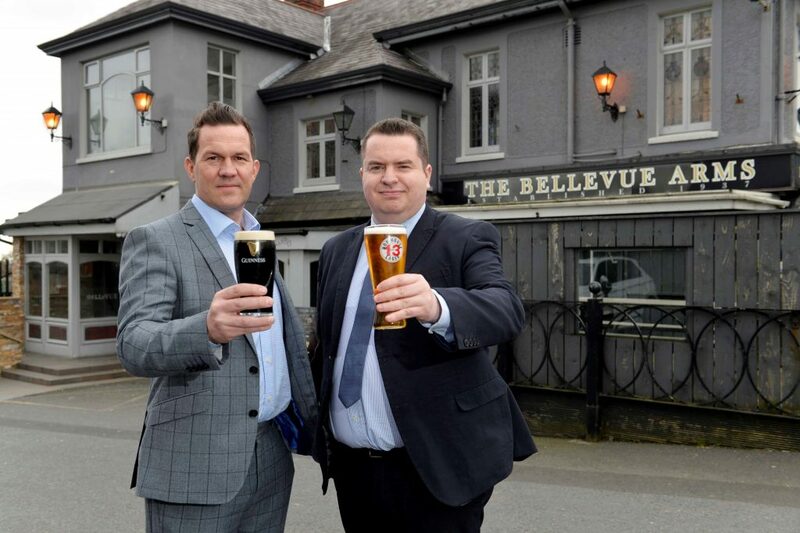 “Ulster Bank is really pleased to have supported Wolf Inns in acquiring the Bellevue Arms and to further strengthen its market position as one of Northern Ireland’s leading pub operators.